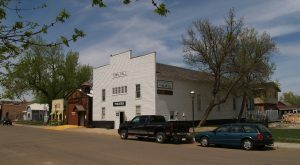 The most historic hotel in North Dakota is even older than the state itself. 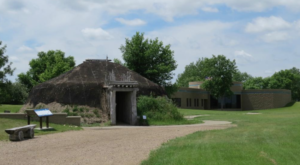 It pre-dated ND’s statehood by 5 years, and it’s still up and running today. It has had presidential visitors, is located in an absolutely gorgeous area, and is also considered one of the most haunted hotels in the state. 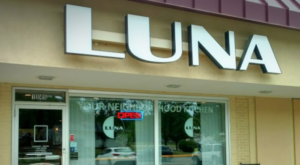 While most of the rooms and floors are perfectly fine, there are a few places in particular people have reported peculiar — some might even say paranormal — activity. 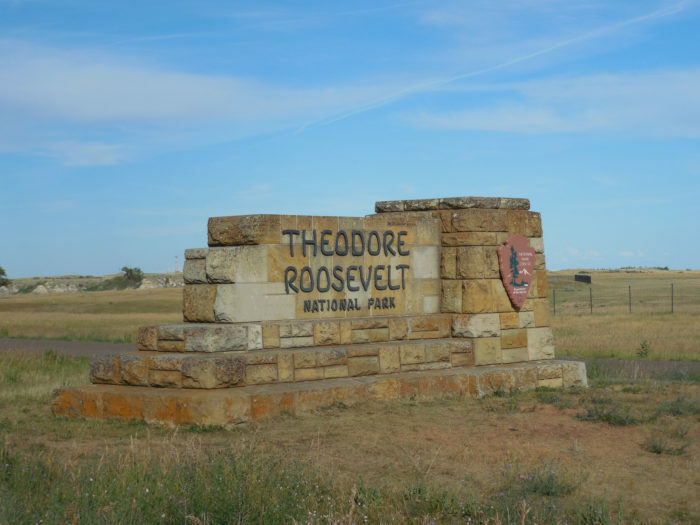 A large part of North Dakota's tourism industry centers around one town in western North Dakota that is heavily themed around the man who spent quite a bit of time there: Theodore Roosevelt. 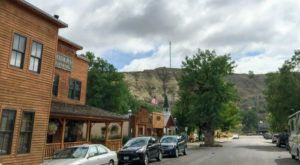 From the national park taken from his name to the historic hotel in town, it all comes together in Medora. 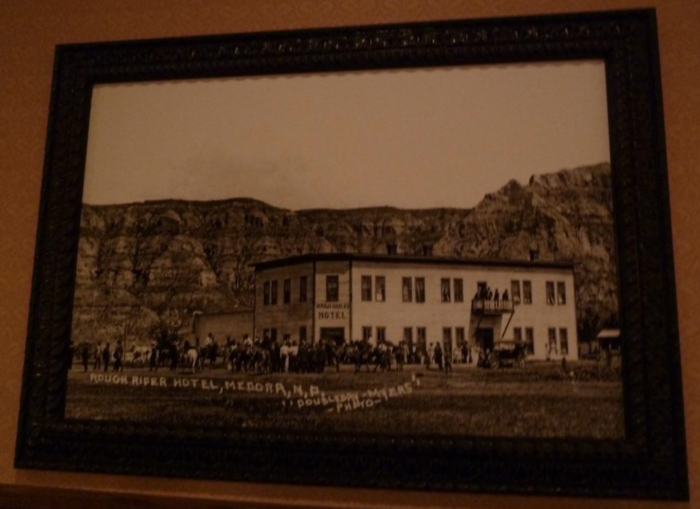 The town of Medora was founded in 1883 and just a year later in 1884, the Metropolitan Hotel was built. 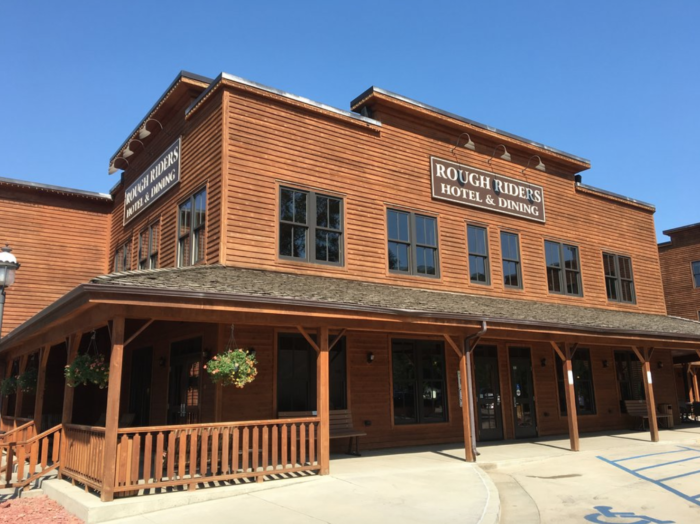 Later, in 1905, that name was changed to the Rough Riders Hotel, after Theodore Roosevelt's band of soldiers, which it is still called today. This hotel pre-dates North Dakota becoming a state and is considered the oldest here. Other than being expanded and updated in some places on the inside, it still looks widely the same. 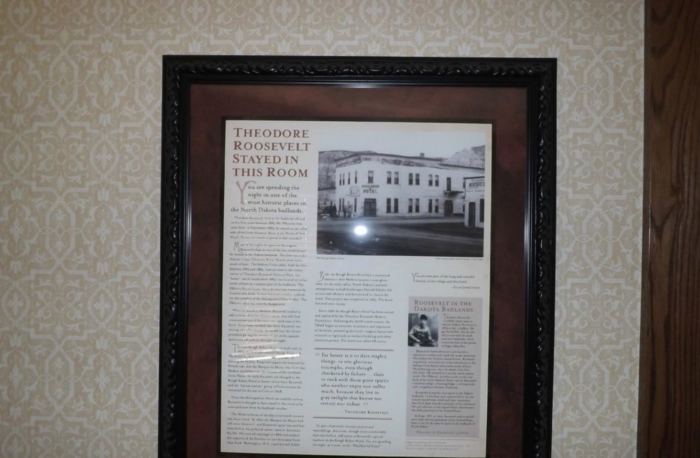 You can even stay in the very room Theodore Roosevelt stayed in himself! 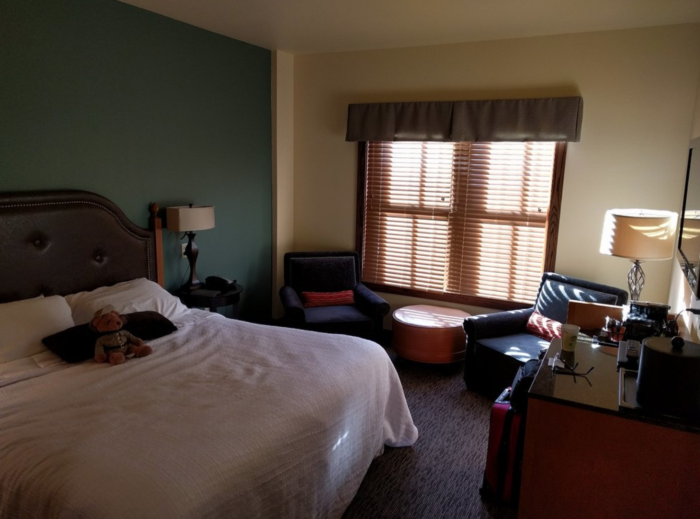 While the grand interior and vast history make it a fantastic place to stay when visiting Medora, there are rumors that you might want to steer clear of a certain area due to what is said to be a little boy — a ghost boy, that is — causing a ruckus. 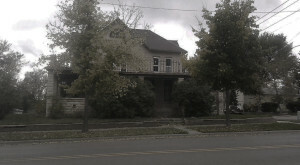 According to reports, people have seen the little boy on the top floor in a specific room. Guests in that room have heard tapping on the walls, toilets flushing themselves, and even heard faint child-like laughter — like that of a young boy. 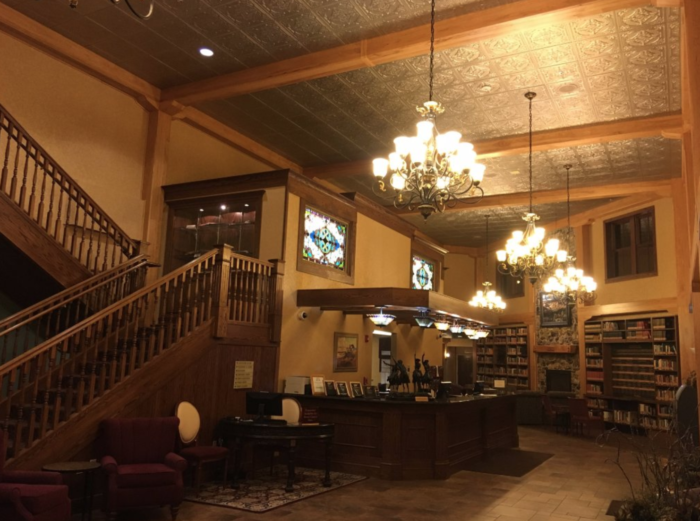 Whether or not these accounts are true or possibly explained by things other than the otherworldly is unsure, and the rest of the hotel is apparently completely spirit-free, but it still is regarded as one of the most haunted hotels in North Dakota. 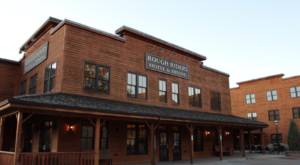 The Rough Riders Hotel is located at 301 3rd Ave., Medora, ND 58645. 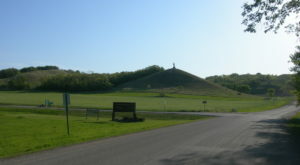 It is open for reservations year round. Do you love exploring the paranormal? Are you brave enough to stay in other haunted places across the Peace Garden State? 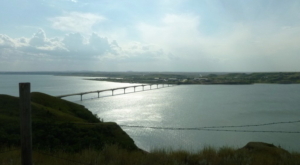 We put together an entire terrifying, spooky road trip across North Dakota that would be perfect for any avid ghost hunter.